In 2011, a study done by the Centers for Disease Control and Prevention (CDC) found that over 40% of high schoolers admitted to texting and driving on a consistent basis. How can parent’s best prepare their kids to be safe drivers? 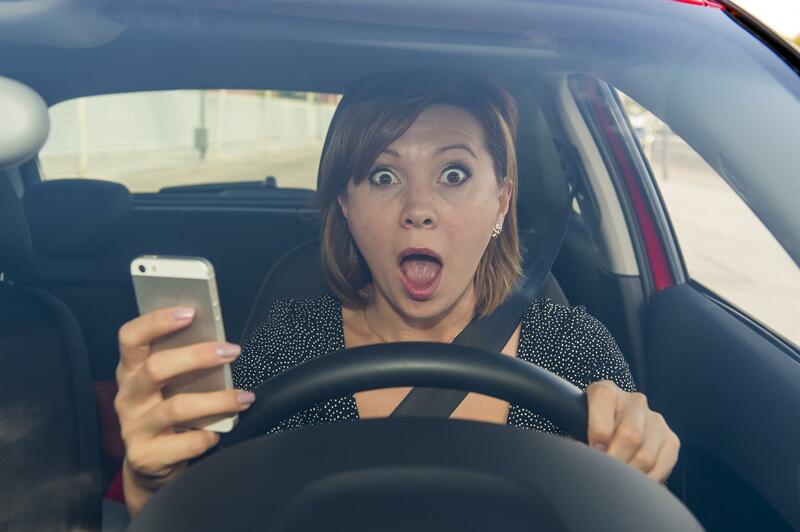 Interesting fact: A poll of teenagers (12-17) found that 48% of teens have been in a car where an adult has used their phone while behind the wheel. You are their first role model! The best thing a parent can do for their kid’s safety is to put their phone on silent and then place it in the glove compartment while they themselves are driving. Sign a pledge with them – when they drive responsibly they will be rewarded. Interesting fact: Making a child understand how important they are to a parent can prove incredibly effective. Does Speeding Really Get You There Faster?